The Waterworks Museum is housed in Hereford’s Victorian water pumping station but its collection includes artefacts, each of which tells a story, gathered from across Herefordshire. 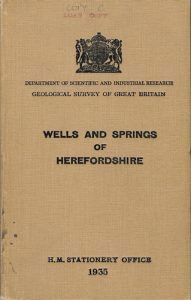 The purpose of this page is to bring together information about historic water supplies to Herefordshire’s market towns, starting with Ross on Wye. We started with Ross because the Museum has more engines and pumps from Alton Court water works, which served Ross for around 100 years from the 1870’s, than from any other location after Hereford City. At Easter 2018, the Museum held the first of a series of annual events focusing on historic water supplies and discovering the new stories that lie behind them. If anyone reading this page has undertaken, or has access to, research on water supplies to other market towns or villages then we would gladly consider adding it here (subject to obtaining necessary permissions). The Trustees are pleased to confirm that the information provided below and documents available to download are made freely available for non-commercial use. Anyone wishing to know more should send an email to info@waterworksmusuem.org.uk. Please note that everyone connected with the Waterworks Museum is a Volunteer, so it may take a few days before you receive an acknowledgement to a reply. 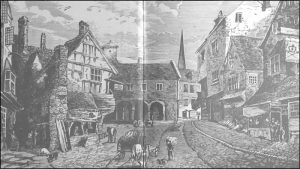 Many people are familiar with the story of John Kyrle, the Great Man of Ross, and his philanthropic work in providing a drinking water fountain for the people of Ross in the early 18th century. They are often less familiar with the names of Alderman Thomas Blake and his nephew Henry Blake and their work in the 1870’s to provide a permanent, piped and wholesome water supply for Ross. This story was told at Easter 2018 in a special edition of the Museum’s journal, WaterWords - click here to read a copy. 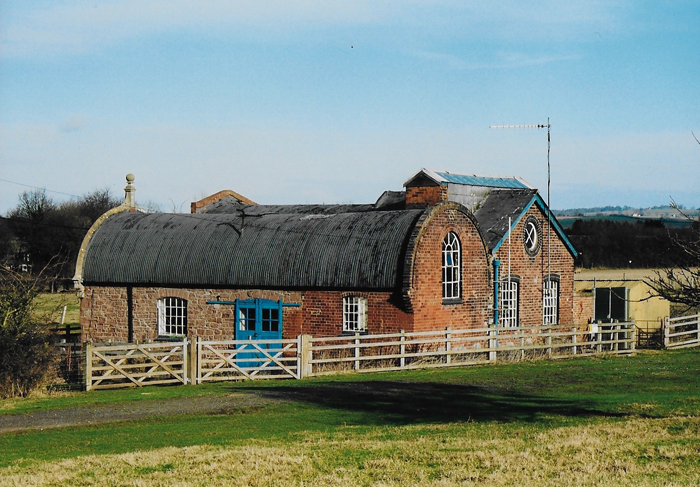 This also refers to a new exhibit opened at the Museum in 2018, The Old Workshop, which has a special connection to Ross on Wye. The Museum also put together some additional information which was displayed at the Museum at Easter 2018, and for several weeks afterwards. Aspects of this information is made available below - just click on the appropriate link. 1887 map showing the locations relevant to water supply in Ross on Wye - link. 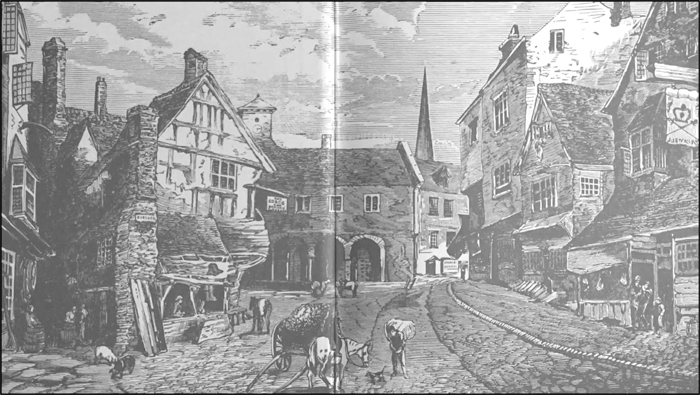 Information about historic water supplies extracted from the Ross on Wye town website - link. The key people: Thomas Blake, Henry Blake, John Kyrle - link. The engines and pumps saved from Alton Court WTW that can be seen at the Waterworks Museum - link. A story previously unknown to the Waterworks Museum, Henry Blake’s role as Chief Fire Officer and inventor of the Alpha Fire Extinguisher - link. Other information available in the Museum archive includes photographs from Alton Court showing the engines and pumps before they were moved to the Waterworks Museum. Information to follow. 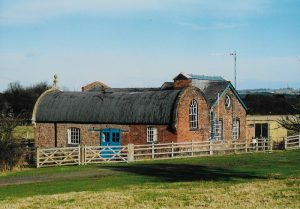 The Waterworks Museum will give a focus to historic water supplies to a different market town each Easter weekend.